“THEY WILL NEVER CENSOR MY ART.” Belly couldn't resist sticking up for himself on Twitter after the city apologized for “inappropriate content” during his performance at Nathan Phillips Square. 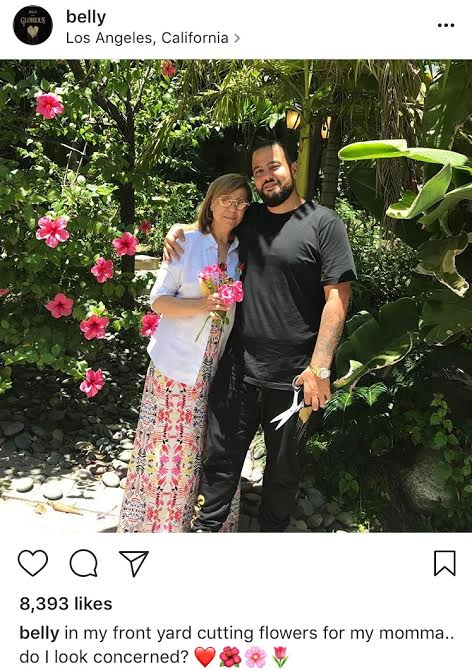 (His contract stipulated “G-rated, family-friendly shows.”) The rapper has had some backup from fans, who believe that families should have researched who was appearing on the public stage—in this case, a guy who performs a love song about his drugrunner, and an ode to the Zanzibar Tavern. At no point would Belly concede that anybody might be offended by all of this. In any case, with the giant rubber duck having left town, we can certainly use a new comic book villain. Proud Boys are getting shamed. Six members of the Canadian Armed Forces who disrupted an Indigenous rally in Halifax are being investigated at the behest of defence minister Harjit Sajjan. Even the pub they visited during their outing wants it known that it “has nothing to do with these dinks.” The incident has brought more attention to the group they’re affiliated with: Proud Boys, helmed by Vice co-founder Gavin McInnes. Tenets include masturbating just once a month. McInnes countered the reports, claiming that two of the soldiers are “Native," one is gay, and they were peacefully defending a statue of Edward Cornwallis. Rona Ambrose has possibly logged off Snapchat. The former interim Conservative leader tweeted about her formal resignation as an MP—but she has apparently abandoned Snapchat, meaning we may have seen the last of her selfie-indulgences, which are arguably ill-suited to a non-celebrity grown-up. 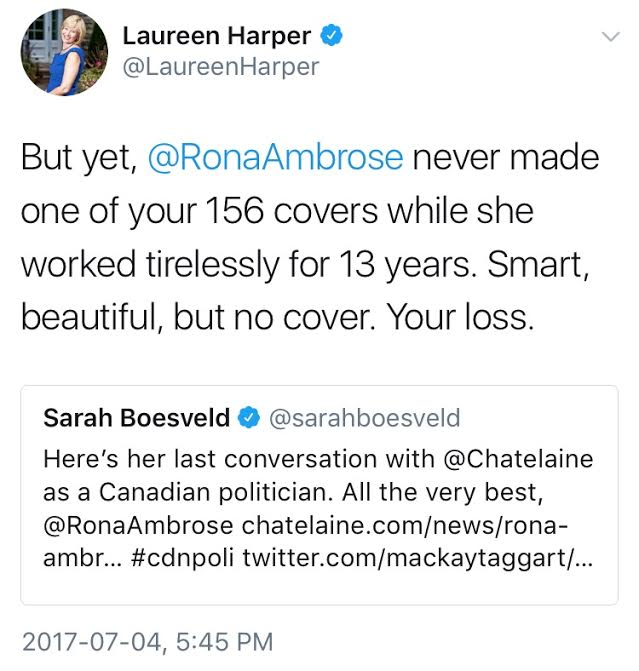 The exit sparked snark from Stephen Harper’s wife, who believes Ambrose could’ve sold more copies of Chatelaine than a stack of maple cherry s’mores. Ford Nation’s parade marches on. Doug Ford offered a Facebook photo album of his Canada Day flesh-pressing, which included him strutting around East York—site of the shirtless jogger showdown three years ago. It's clearly another preview of Ford's next political bid, which will probably not be a municipal one, considering a new poll that shows him with dramatically less support than John Tory. Meanwhile, nephew Michael Ford’s idea to study buses as a replacement for streetcars on Queen has been written off as pointless. Donald Trump doesn’t lurk here anymore. 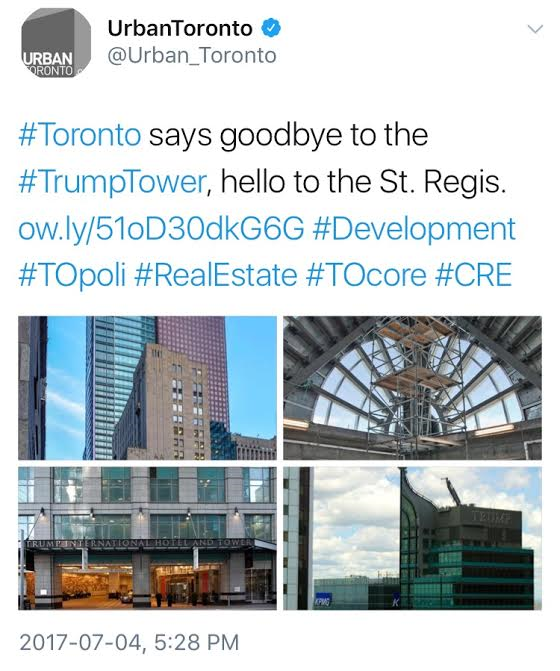 The automated phone attendant still identifies it as “Trump International Hotel and Tower,” but the skyscraper at 325 Bay Street is now officially known as the “Adelaide Hotel Toronto,” at least until it becomes the St. Regis. The removal of the five-year-old “TRUMP” sign later this summer will bring out the gawkers—and so will the rebranding of the tower's infamously reviled restaurant, America. “When I Was 11, My Dad Killed My Mom.” John-Michael Schneider talked to the journalists who visited his family home in Ajax and covered the subsequent trial. Now that Schneider is a graduating J-school student, who worked on the Ryerson Review of Journalism, he's contemplating a career of covering similar stories someday. The sum that the Canadian government will reportedly pay Omar Khadr, as part of a settlement over his treatment at Guantanamo Bay.